Blue Prism (AIM: PRSM), a leading global Robotic Process Automation (RPA) provider, today announced it will launch its Operating System for the Digital Workforce on Microsoft Azure. Building on the certified cloud reference architecture, Microsoft and Blue Prism will jointly collaborate to add intelligent automation capabilities on Microsoft Azure and distribute to the Microsoft partner network. Enterprises can now leverage Blue Prism’s intelligent automation platform powered by Azure Machine Learning and Microsoft AI, and benefit from leading-edge artificial intelligence (AI), machine learning, analytics and cloud capabilities to help drive comprehensive digital transformation. 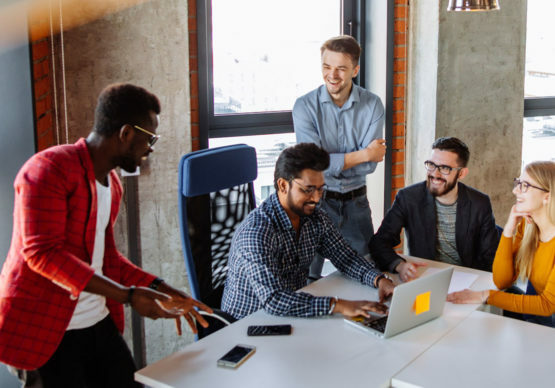 The joint collaboration will see Blue Prism’s platform increasingly optimized to run on Azure, delivering unprecedented performance and scale while enabling native access to cognitive and AI services. This collaboration also includes building integrations into Azure Analytics and other partner services. For example, in the banking sector, Microsoft, Blue Prism and Identitii have teamed up to streamline financial transactions and address money laundering using blockchain technology. Together this solution enables banks and financial institutions to use Blue Prism to automate and audit financial transactions, while Azure provides the machine learning analytics and Identitii the database capabilities. 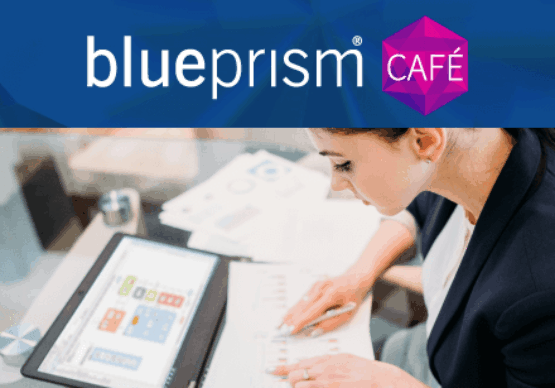 In this way, Blue Prism offers enterprise businesses a differentiated technology offering on the cloud that is able to seamlessly integrate with any system in the enterprise landscape, regardless of its interface, to provide a next generation digital workforce. 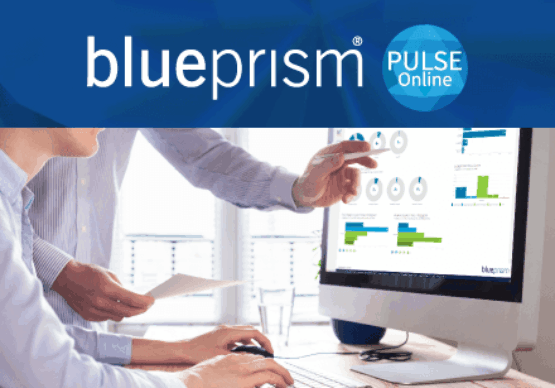 Blue Prism’s Operating System for the Digital Workforce incorporates investments in over a decade of software development and includes insights from more than 400 global enterprise customers. These include leading Fortune 500 companies in highly regulated industries, including finance, insurance, utilities, telecom, healthcare, retail and manufacturing. An RPA industry leader, Blue Prism pioneered the Operating System for the Digital Workforce, coined the term RPA in 2012 and was recently acknowledged by MIT Technology Review as one of the 50 smartest companies globally.